Mike is a native and first generation Texan. He graduated from Trinity University in San Antonio, TX in 2003 with a B.S. in Business Administration and completed his MBA at Rice University in 2008. Mike is also a graduate of the Mortgage Banker Association’s School of Mortgage Banking, and holds the Accredited Mortgage Professional (AMP) designation. Mike joined the mortgage industry in 2003, and co-founded CLM Mortgage in 2006.  He prides himself on his mortgage industry knowledge and strives to make the mortgage process as simple and effortless as possible. 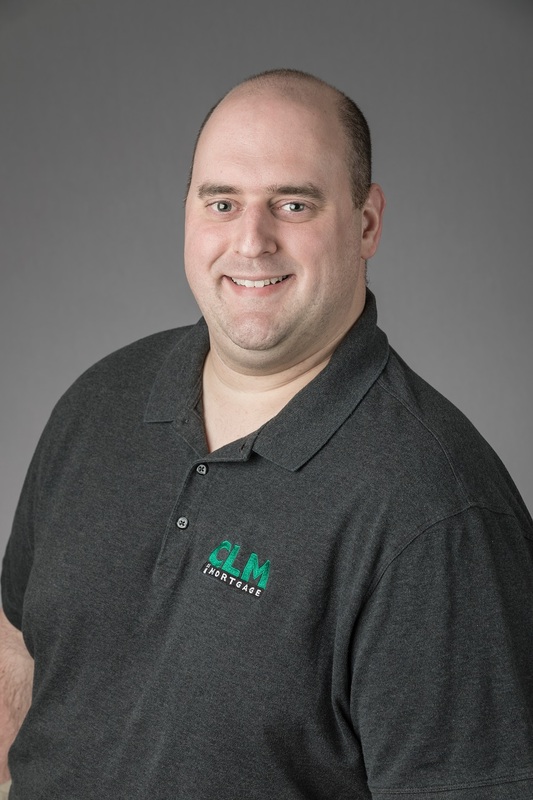 Mike’s primary focus is on CLM’s Operations, including Secondary Marketing, Compliance, and IT Implementation and Support. He is licensed by the Texas Department of Savings and Mortgage Lending, NMLS #215121. Away from the office, Mike enjoys spending time with his wife Kassi, kids Gavin & Sophie, and dogs Dexter & Sydney. You will often find Mike dining out and drinking wine, scuba diving around the world, and cheering for the Astros.